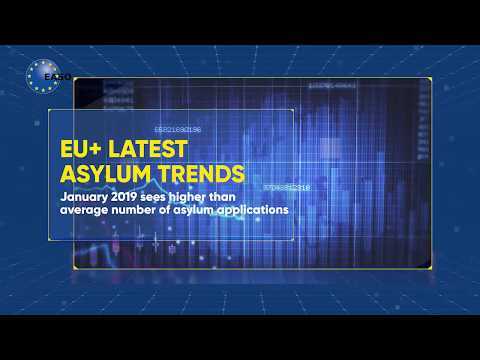 The Asylum Service is launching today a large scale operation to pre-register applications for international protection, offering the possibility to third country nationals in mainland Greece to ask for asylum in the country, for family reunification or relocation to another EU member state. Pre-registration aims to cover the increasing demand for access to international protection from the approximately 49,000 people currently residing in mainland accommodation sites. This exercise is supported financially by the European Commission. The UN Refugee Agency (UNHCR) and the European Asylum Support Office (EASO) support its implementation. The process is open to people who entered Greece from 1 January 2015 and prior to 20 March 2016. There is no limit to the number of those who can pre-register, and all nationalities can participate in the operation. Following the pre-registration, an asylum seeker’s card will be issued to each individual, which would provide the right for legal stay in the country and access to basic services. Besides, the pre-registration exercise will assist in mapping the specific needs of the individuals and facilitate access to assistance in the accommodation sites. The pre-registration exercise is rendered possible through the financial support of the European Commission (DG Home). UNHCR is supporting the operation, making available to the Asylum Service human, logistical and material resources, as well as registration expertise. EASO provides information to the concerned individuals and supports the information campaign, while IOM informs those interested about the Assisted Voluntary Return program (AVR). More than 260 staff in two teams are working six days a week to make this operation a reality. Six temporary pre-registration hubs will be set up in different parts of the country to allow for timely processing. The operation will last several weeks after which an estimated 49,000 people will be pre-registered.